Home / #AmericanRoadRadio / #Rock / Music / New Release / #Music :Origins,the late album by American rock band Imagine Dragons goes on air by #AmericanRoadRadio ! #Music :Origins,the late album by American rock band Imagine Dragons goes on air by #AmericanRoadRadio ! 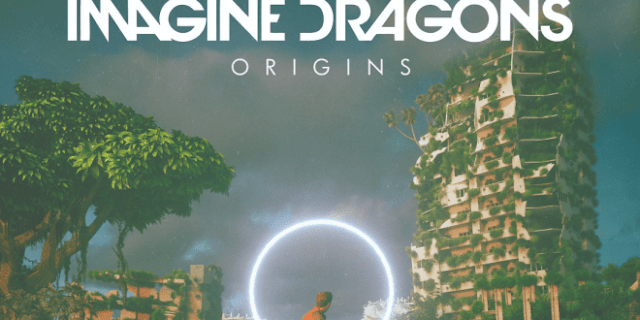 Origins is the fourth studio album by American rock band Imagine Dragons, released on November 9, 2018 by Kidinakorner, Polydor Records and Interscope Records. The album was produced by the band members themselves, frequent collaborator Alex da Kid, Mattman & Robin, John Hill, Joel Little, and Jayson DeZuzio, who produced a majority of the band's previous effort, Evolve (2017), as well as Jorgen Odegard. 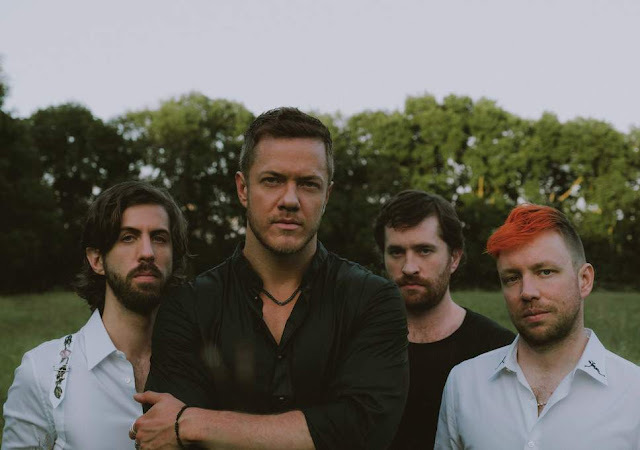 Frontman Dan Reynolds described Origins as a "sister album" to Evolve, that would complete a cycle of music. American Road Radio is the main road to rock ! Origins has received generally favorable reviews, breaking a streak of typically mixed to lukewarm critical reviews of their previous albums. The album was preceded by four singles: "Natural", "Zero", "Machine", and "Bad Liar".